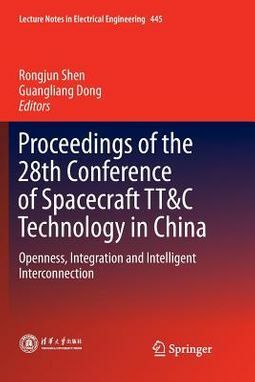 This book collects selected papers from the 28th Conference of Spacecraft TT&C Technology in China held on November 8-10, 2016. 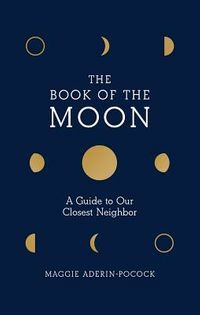 The book features state-of-the-art studies on spacecraft TT&C in China with the theme of "Openness, Integration and Intelligent Interconnection". To meet requirements of new space endeavors, development of spacecraft instrumentation systems have to follow an open concept and approach in China. An open spacecraft instrumentation system encompasses integrated development of different types of services, integration of disciplines and specialties, intelligent links, and more scientific and intelligent information interface technology. 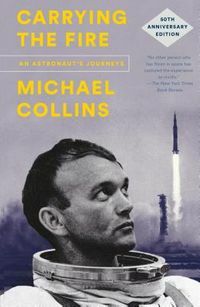 Researchers and engineers in the field of aerospace engineering and communication engineering can benefit from the book.